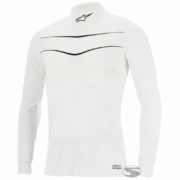 The KX karting top is made from a high-quality polypropylene material which offers a hypo allergic and anti-static properties, as well as being resistant to heat. 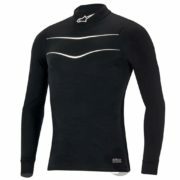 The karting top has an athletic fit, which uses a special compression material to offer the karter more support in the seat. 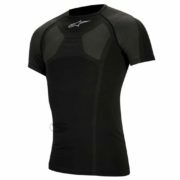 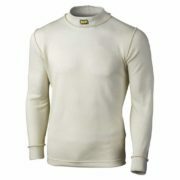 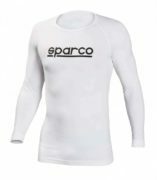 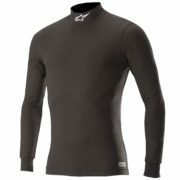 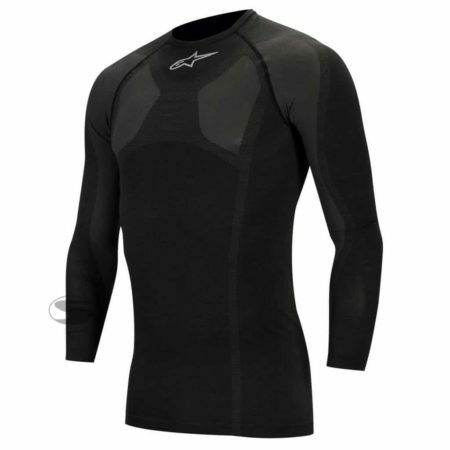 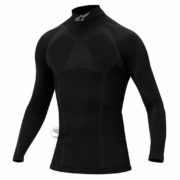 The KX karting top is also able to maintain body temperature by wicking moisture and being extremely breathable.